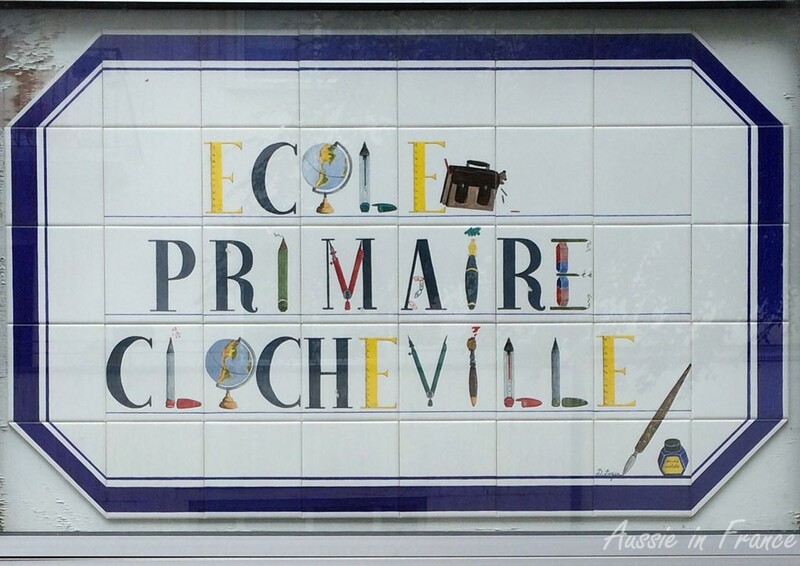 The first time I heard the expression école normale was when I took up a post as an assistant English teacher in Nantes many moons ago. I soon discovered that it was a teacher training college. I then heard about the école normale supérieure which is one of the most prestigious and selective university and research institutions, in both the arts and sciences. The école normale supérieure is run and financed by the State with the aim of training researchers, university lecturers, teachers of grande école preparatory classes and secondary school teachers. So I was somewhat astonished when reading Thomas Hardy’s Jude the Obscure to learn that Sue Brideshead had enrolled in a Normal School to become a teacher. It was the first time I had thought about the word “normal” used in this context. Ecole normale was the term given to the institution set up in French in 1794 to provide teacher training to students selected by means of competitive examinations. Normal in this context refers to the fact that it was to serve as a model for other schools of the same type i.e. to establish teaching standards or norms. The English institution was modelled on the French école normale. The name “Normal School” was gradually replaced by “teachers college” or “teacher training college,” so called because almost all collegiate level education programs are sub-departments of larger colleges and universities. In France, there are now 4 écoles normales supérieures (ENS) and admission is highly selective: 218 places à Lyon, 205 à Cachan, 191 à Paris Ulm et 50 à Rennes en 2014. The ordinary école normale no longer exists. Both primary and secondary school teachers are now trained at an E.S.P.E. (Ecole supérieure du professorat et de l’éducation) which replaced a previous institution, the I.U.F.M. (Institut universitaire de formation des maîtres), in 2013. And, incidentally, a primary school teacher is now called a maître des écoles (literally school master) and not an instituteur or institutrice which is amusing when you consider that in English, the old school master has been replaced by teacher. The word norm or norme in French comes from the Latin norma, meaning a set square in the concrete sense and a rule or standard in the figurative sense. Hors norme(s) literally means something that isn’t standard, what we would call unconventional or unusual in English. C’est une voiture hors norme(s) – it’s no ordinary car. The use of “norm” in English does not usually include the idea of an official standard but rather something that is usual or typical. Its use is more restrictive and much less common than the French norme. Strikes were the norm – Les grèves étaient la norme. Many teachers themselves believe that 70 hours a week is the norm. – Beaucoup d’enseignants pensent que 70 heures par semaine est la norme. The French normal can often be rendered by the French “normal”, but not always. C’est tout à fait normal – It’s quite normal/usual. Il n’est pas normal – he’s not normal/there is something wrong with him. On the other hand, in the case of “ce n’est pas normal“, we would be more likely to say “there must be something wrong”. Ce n’est pas normal qu’ils aient droit aux soins gratuits – It’s not right that they get free treatment/They shouldn’t be getting free treatment. Ses notes sont au-dessus de la normale – His marks are above average. Similarly, in the other direction, normal in English is not always normal in French. She bought it for half the normal price – Elle l’a acheté à moitié prix. Classes will be as normal – Les cours auront lieu comme d’habitude. This entry was posted in French customs, French language and tagged école normale, normal in French, normal school. Bookmark the permalink. I think you’ve got it covered. The first time I’d heard of a normal school was here- there’s a building that now houses part of our city hall that was a teacher’s school in the 19th century. These days there are designated programs in various universities directed towards school teachers.